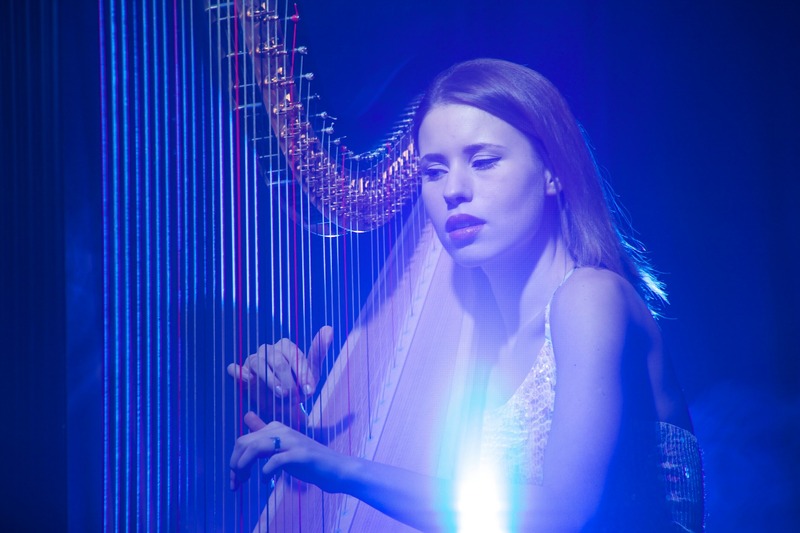 Graduate of the Royal College of Music in London, Lera is a classically trained harpist with a wealth of experience. 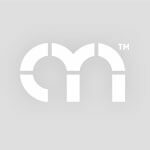 Having performed for HRH the Prince Of Wales, at the Royal Albert Hall, The Houses Of Parliament & more, this professional musician provides a beautiful repertoire spanning Classical, Jazz, Blues, Bollywood, Pop & more! 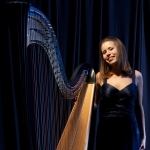 You can see examples of her classical, popular and jazz harp repertoire below. If you don't see the piece you'd like to hear please don't hesitate to ask Valeria as she would be happy to arrange it especially for your event or harp concert. "Beautiful harp music floating through the air at our outdoor wedding." 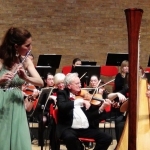 "Valeria's virtuosity was matched by immaculate presentation"
"Thank you so much for your music; it was beautiful music"
"Exceeded anything I ever imagined"
Classically trained and highly experienced harpist! Repertoire spans Classical, Jazz, Blues, Bollywood and Pop genres! 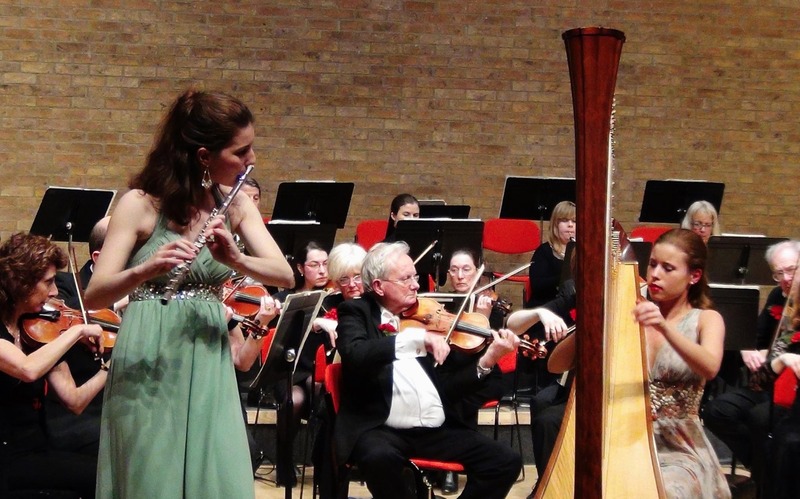 Studied harp at London's Royal College Of Music, Gnessin State Musical College and the Moscow Conservatoire College! 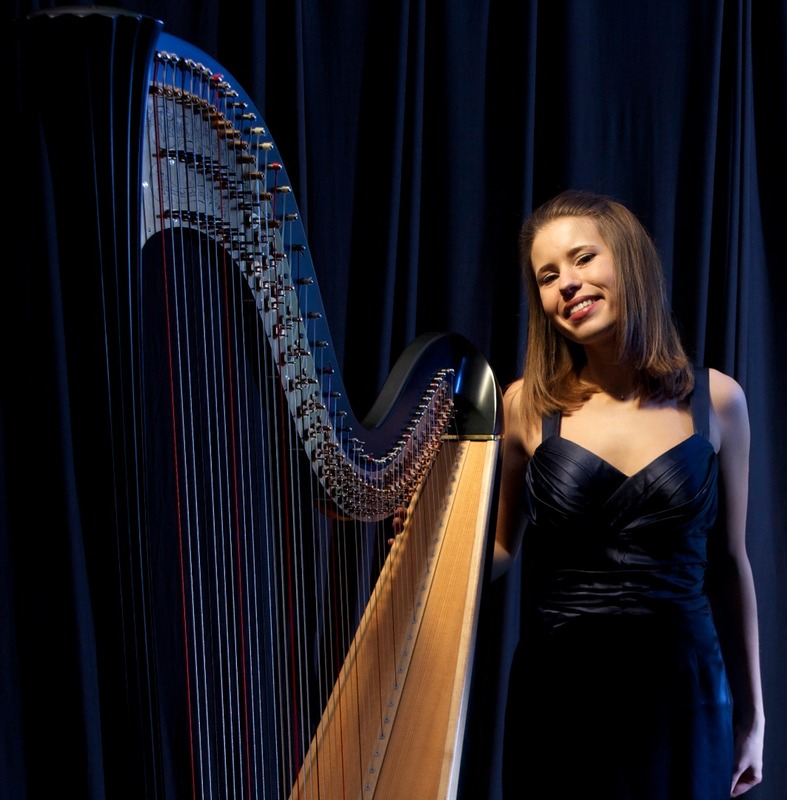 * Classically trained and highly experienced harpist! * Repertoire spans Classical, Jazz, Blues, Bollywood and Pop genres! * Studied harp at London's Royal College Of Music, Gnessin State Musical College and the Moscow Conservatoire College! 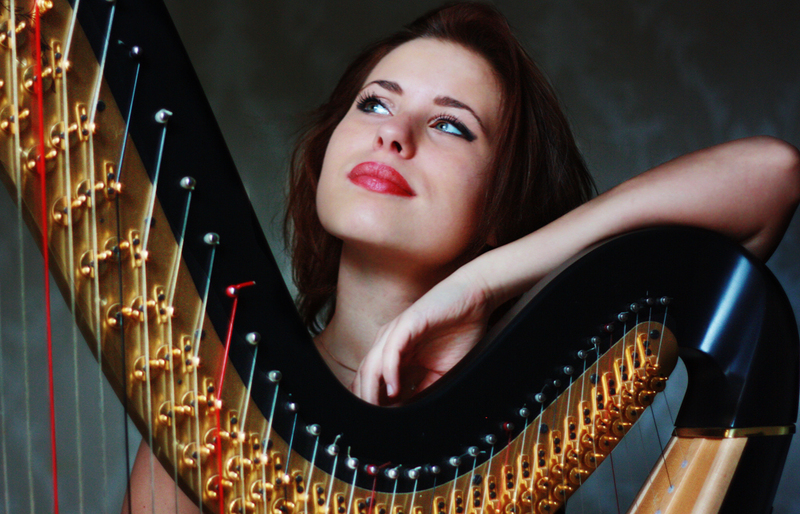 Russian harpist Lera started her musical career at the age of 8 when she began studying the harp at the Gnessin State Musical College and later Moscow Conservatoire College. Since then Lera has performed as a soloist and in ensemble groups in numerous concerts, in a vast range of concert halls: The Conservatory’s Concert Halls, Rachmaninov’s Concert Halls, The International House of Music, The Barvikha Concert Hall, and The Gnessin’s Hall. 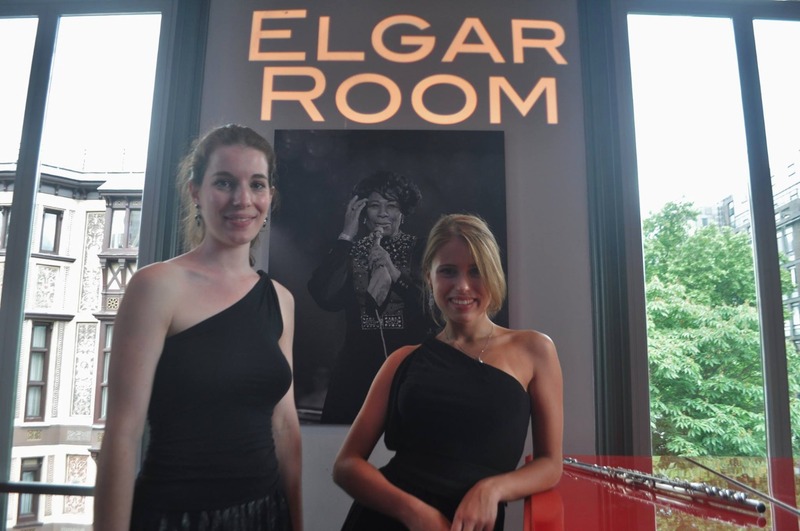 London concert halls she has played include: Wigmore Hall, Victoria and Albert Museum, The Barbican, Royal Albert Hall (Elgar room), Cadogan Hall, The Forge, The National Gallery, The Houses of Parliament, Westroad Hall (Cambridge) and The Royal College of Music concert halls. Lera has also performed for HRH the Prince of Wales. Lera has won awards at a number of different International harp and music competitions: Scholarships from “New Names Foundation”, prize “young talent” from Spivakov International Foundation, 1st prize at the International Harp Competition in Moscow, Young Talent award at the Moscow Music Festival, 4th prize at the International Cardiff harp Competition, “Best student of the year” award in 2011 (among all music conservatoires in Russia), finalist of the Croydon Concerto competition followed by “Young Soloist” award and the Jellinek Prize, 1st prize at the Royal College of Music harp competitions in 2012 and 2014. In 2012 she was selected as a Rising Star by The Royal College of Music. 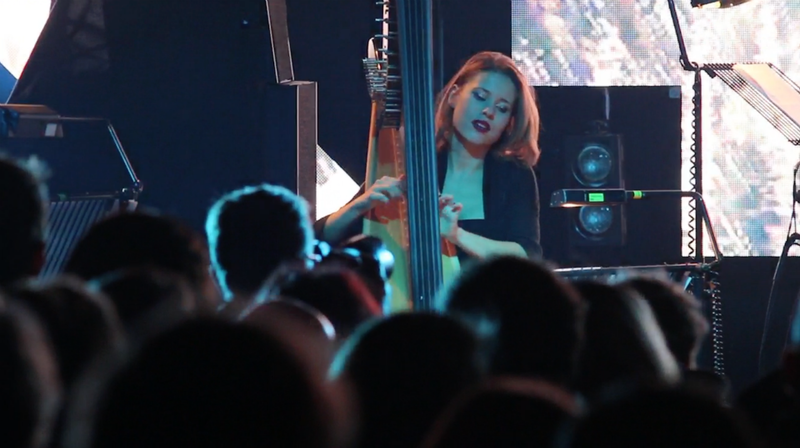 In 2013 Lera became a principal harpist of the London Electronic Orchestra founded by Kate Simko. The project has had success since the very first show.  They have performed at the iTunes Festival, Boiler Room in Ibiza, The Forge, The National Gallery and at the LEA festival.